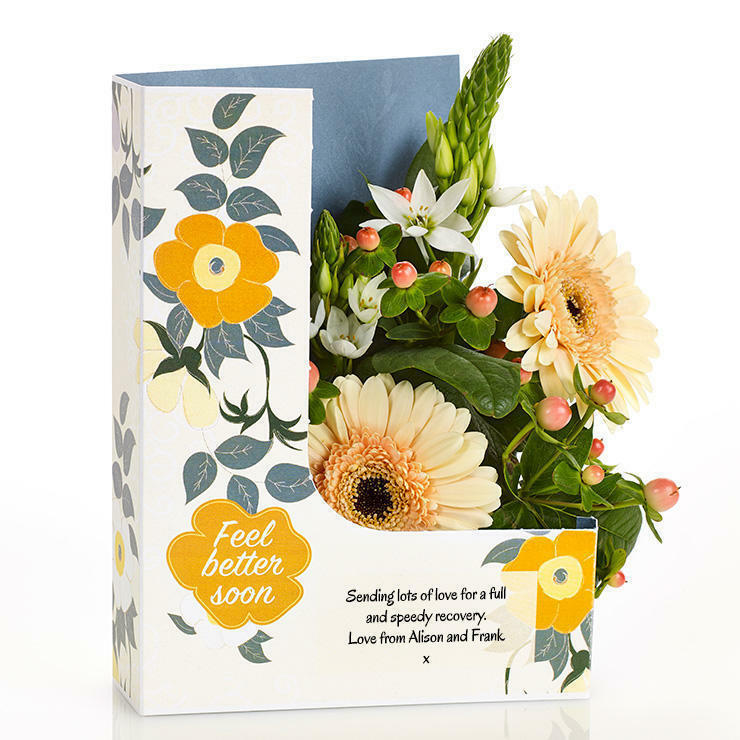 Cheerful peach hypericum and germini smile out from this pretty Flowercard to lift the spirits. 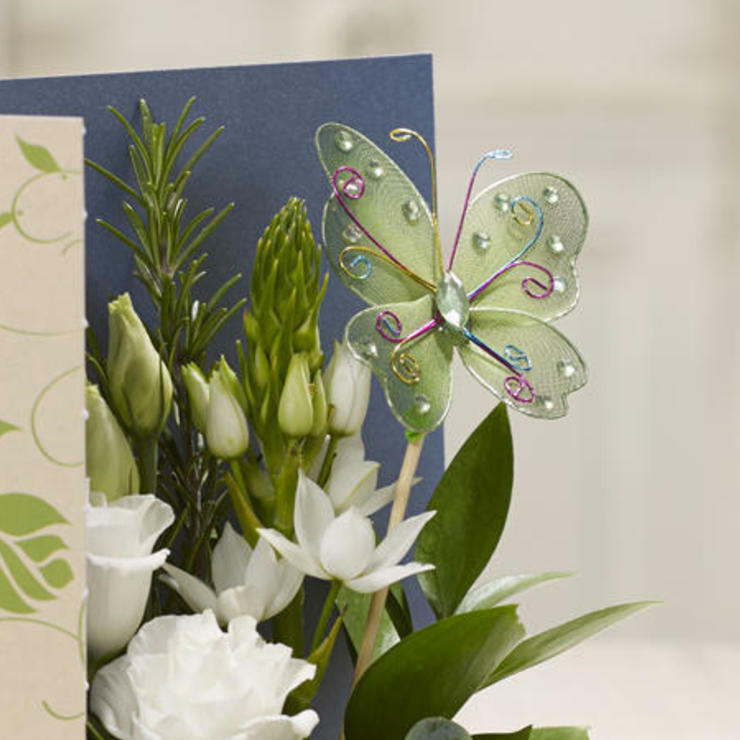 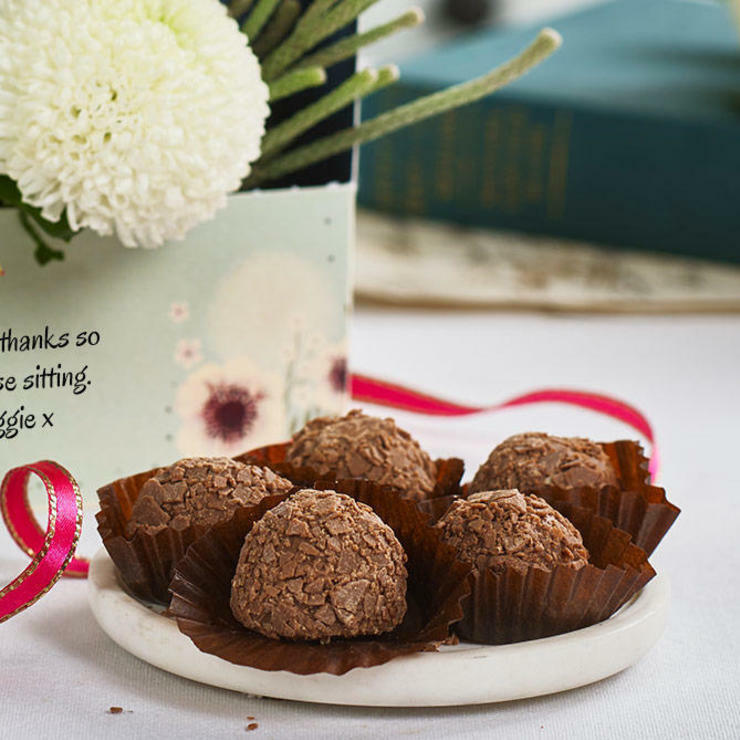 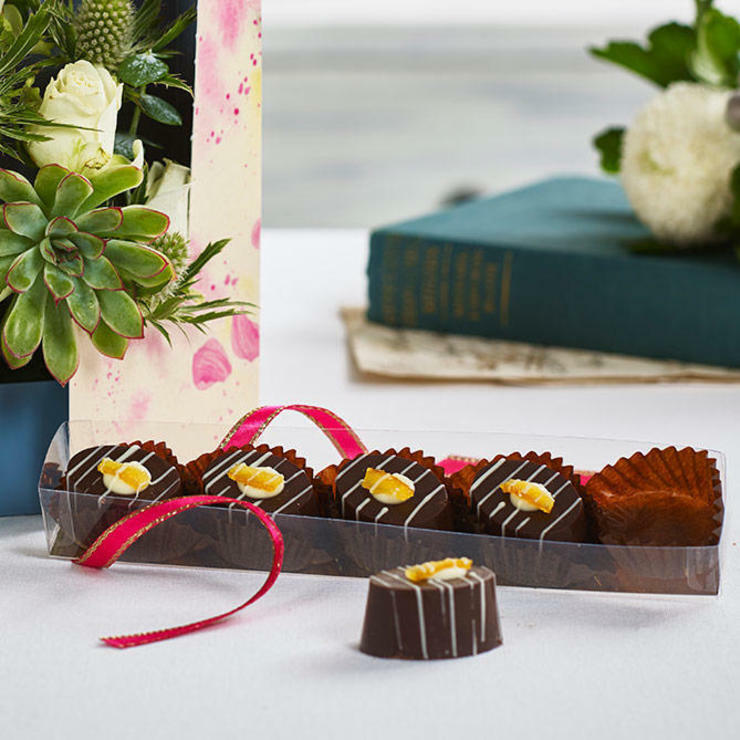 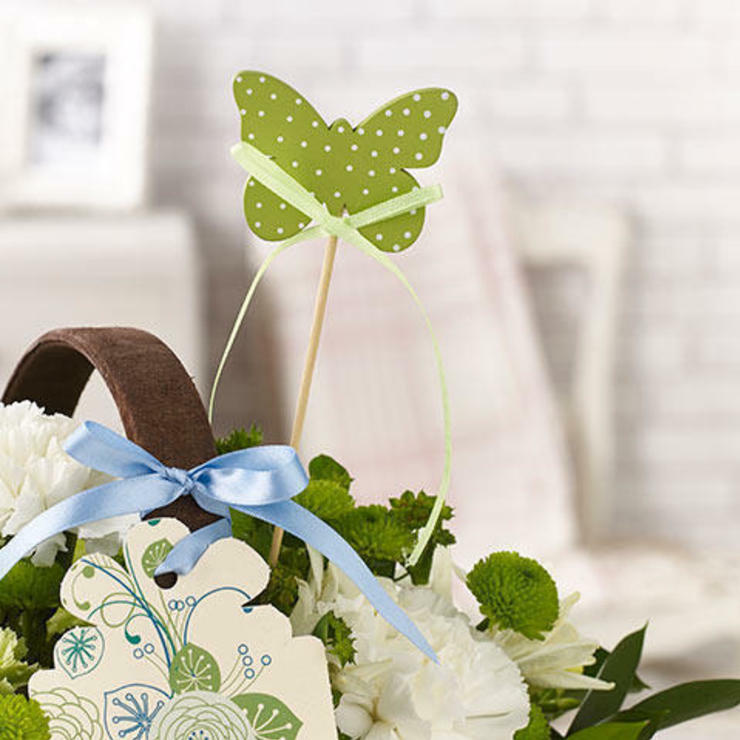 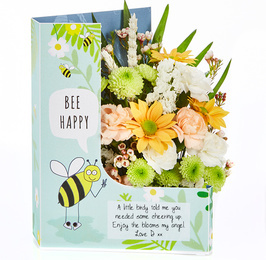 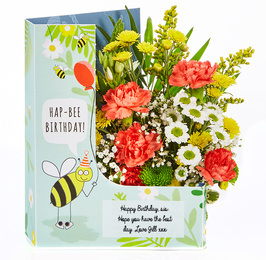 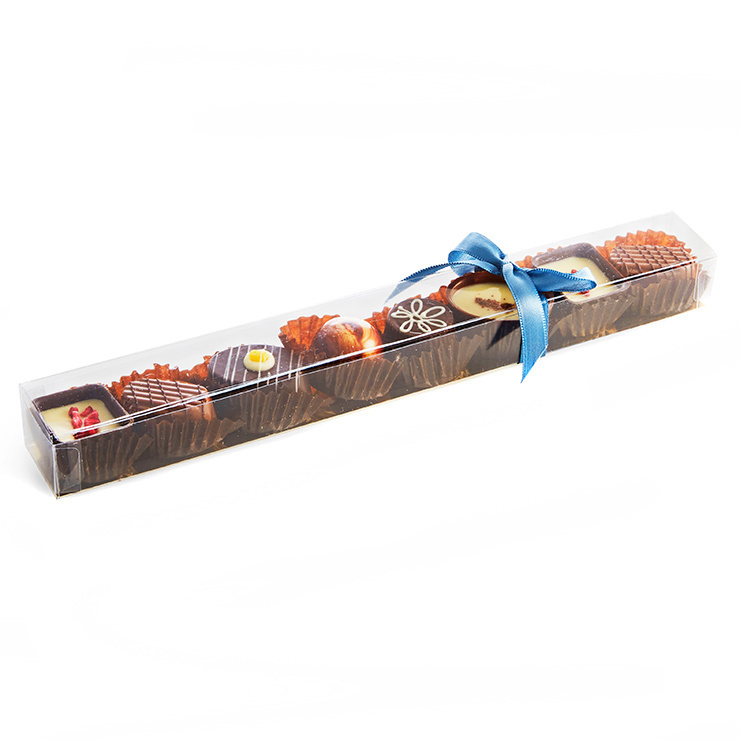 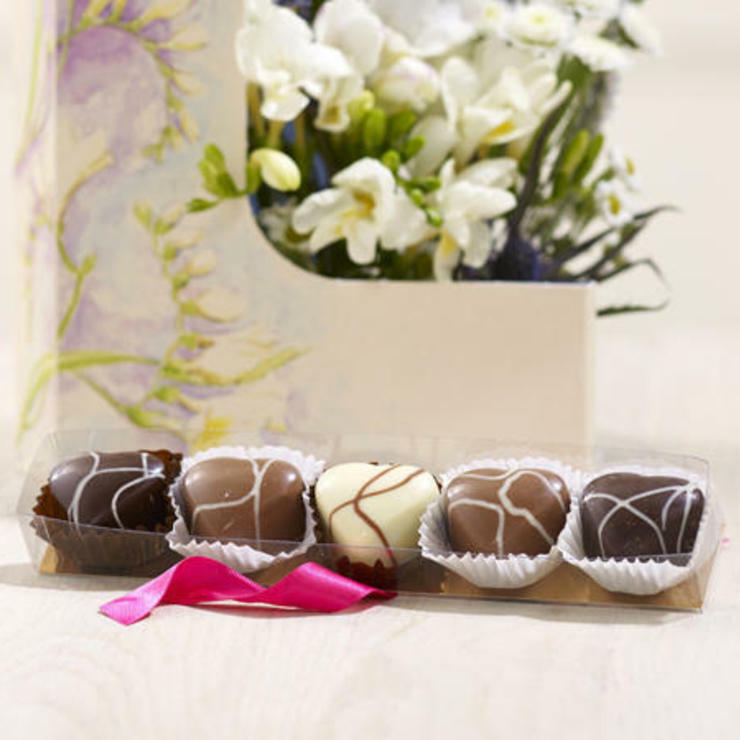 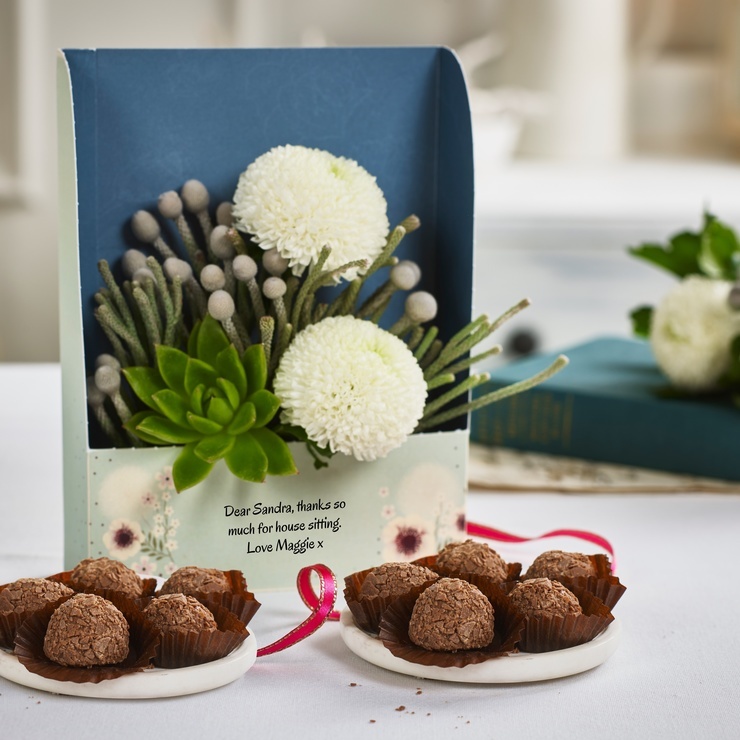 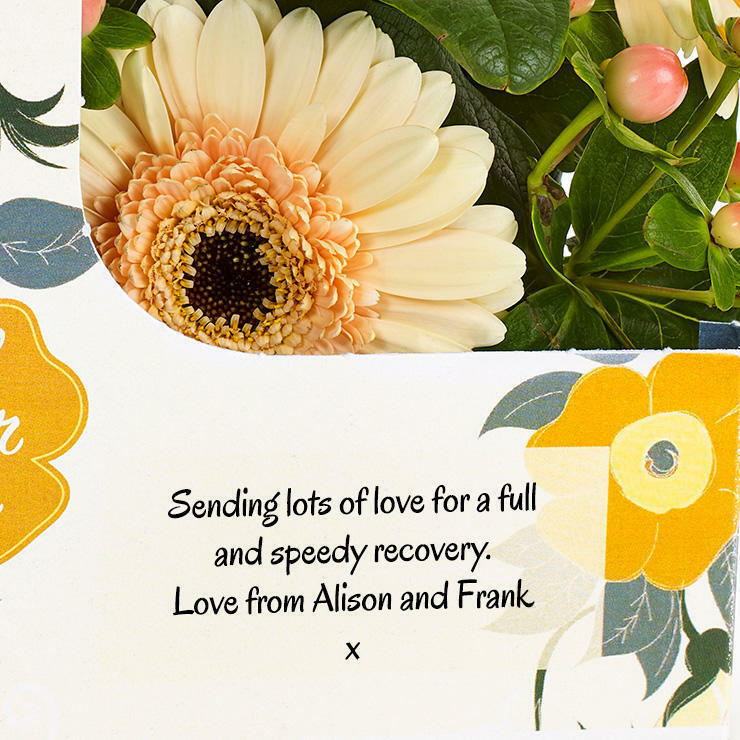 Add your own message of love and best wishes and we'll deliver to the poorly person wherever they are. 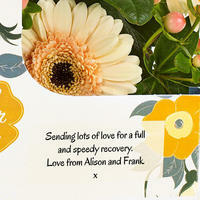 Ideal for someone in hospital, 'Feel better soon' will also be printed on the card.